Margaret Tait - filmmaker, photographer, poet, painter, essayist and short story writer - is one of the UK's most unique and remarkable filmmakers. She was the first female filmmaker to create a feature-length film in Scotland (Blue Black Permanent, 1992). Although for most of her career Tait remained focused on the goal of making a feature-length film, her most notable and groundbreaking work was arguably as a producer of short films. The originality of her work, and its refusal to accept perceived barriers of genre, media and form, continues to inspire new generations of filmmakers. 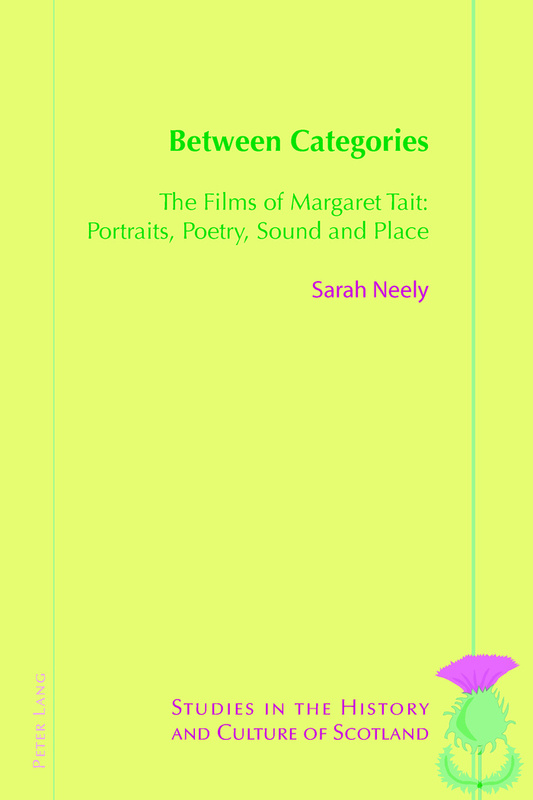 This book aims to address the lack of sustained attention given to Tait's large body of work, offering a contextualisation of Tait's films within a general consideration of Scottish cinema and artists' moving image. Furthermore, the book's grounding in detailed archival research offers new insights into Scotland (and Britain) in the twentieth century, relating to a diverse range of subjects and key figures, such as John Grierson, Forsyth Hardy, Hugh MacDiarmid, Lindsay Anderson and Michael Powell. Author Biography: Sarah Neely is Senior Lecturer in the School of Arts and Humanities at the University of Stirling, where she is a member of the Centre for Scottish Studies and the Centre for Gender and Feminist Studies. Her research stretches across a range of areas in film and media studies. Recent work has focused primarily on Scottish cinema and artists' moving image. In 2010-11 she was awarded an AHRC Early Career Fellowship Grant to help support her research on Margaret Tait. She is the editor of Margaret Tait's Poems, Stories and Writings (2012).